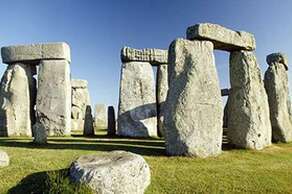 Visit the heart of the World Heritage Site. 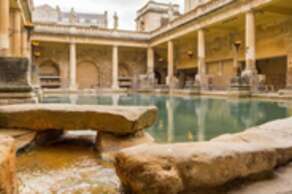 Around Britain's only hot spring, the Romans built a magnificent temple and bathing complex that still flows with natural hot water. See the water's source and walk where Romans walked on the ancient stone pavements. The extensive ruins and treasures from the spring are beautifully preserved and presented using the best of modern interpretation. Roman baths were part of the day-to-day life in Ancient Rome. 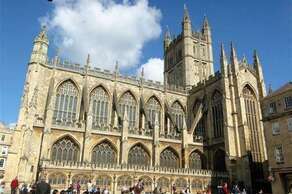 Bath in Somerset, contains one of the best examples of a Roman bath complex in Europe. There are two good examples at Pompeii. 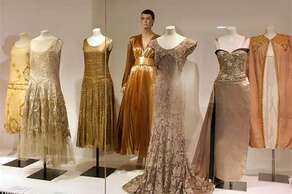 A truly world-class collection of 30,000 original items of contemporary and historical dress. No. 1 Royal Crescent is a museum which has been decorated and furnished just as it might have been during the period 1776-1796. The rooms feature historic furniture, pictures and objects that reveal what life was like for Bath’s fashionable residents –both upstairs and downstairs. The museum is a charity. 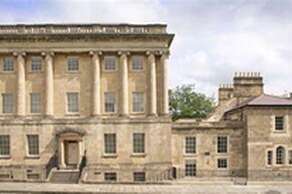 It was built to the designs of John Wood the Younger in 1767 –1774 as the first house in the Royal Crescent, a Bath stone crescent of thirty houses with a uniform Palladian design to the principal facade. 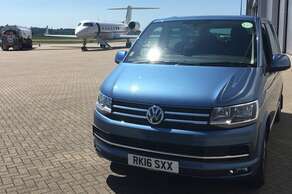 Being a world-famous tourist destination, Bath offers a huge range of restaurants of every kind - and they are all within a few minutes’taxi-ride from the guest house. Here are a few of our favourites. We will give you a full list of local restaurants upon arrival. There has been a place of Christian worship on this site for well over a thousand years. The Abbey has undergone many transformations and changes during this time, and much like the city of Bath has experienced rise and falls in fortune, survived a number of major conflicts, architectural and religious reforms, and two World Wars, but still stands proudly today. No doubt if you mention it, Robert will tell you that also we were married there! If you are making your way to or from Bath from Heathrow, why not make the best of the journey and travel through the countryside on part of the Great West Way. 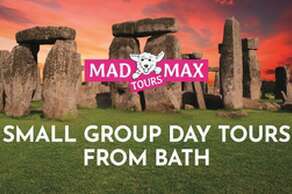 Jolly Good Tours offer personalised tours catered to your interests. 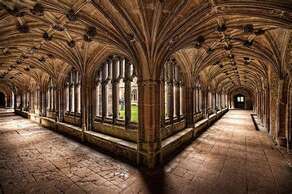 Founded in 1232 and converted into a country house c.1540, the fine medieval cloisters, sacristy, chapter house and monastic rooms of the Abbey have survived largely intact. The handsome 16th-century stable courtyard has half-timbered gables, a clockhouse, brewery and bakehouse. The Victorian woodland garden boasts a fine display of spring flowers, magnificent trees, an 18th-century summer house, Victorian rose garden, newly restored botanic garden and ha-ha. 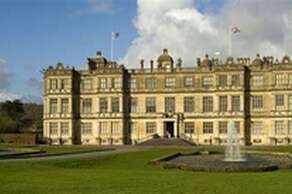 To wander through the sweeping corridors and grand rooms of Longleat House is to be transported back in time. Exploring this stunning example of high Elizabethan architecture –and the Capability Brown landscaped grounds surrounding it –is a day out in itself. It was substantially completed by Sir John Thynne in 1580. And today, his descendants are still lucky enough to call it their home. 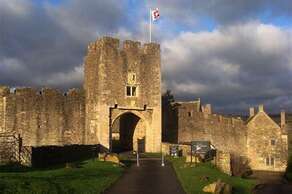 Farleigh Hungerford Castle Somerset Sir Thomas Hungerford acquired and fortified Farleigh manor in 1370 and,over time, it became Farleigh Hungerford Castle. Of the original castle, the two south towers, parts of the curtain wall, the outer gatehouse, the 14th-century chapel and the crypt remain. Following major conservation works, the chapel is now open containing a unique wall painting of St George on foot, slaying the dragon.